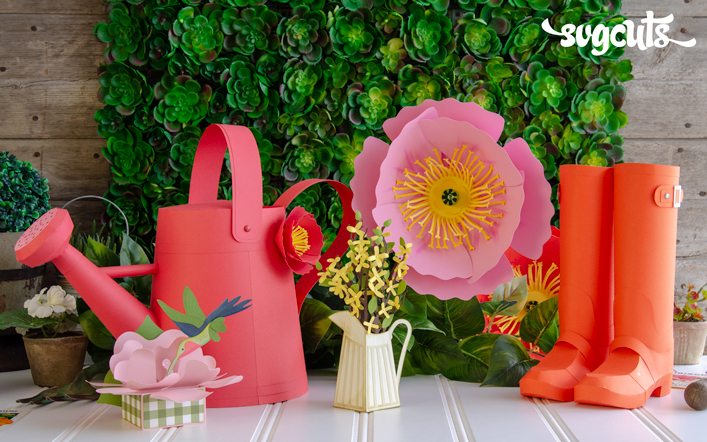 Spread festive cheer this Spring! 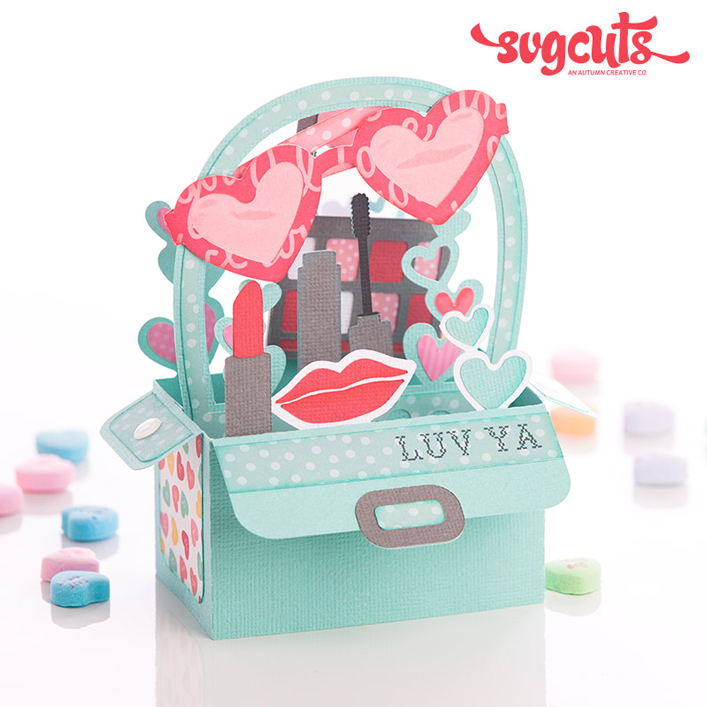 Make someone's day with cute treats in festive bags and boxes. 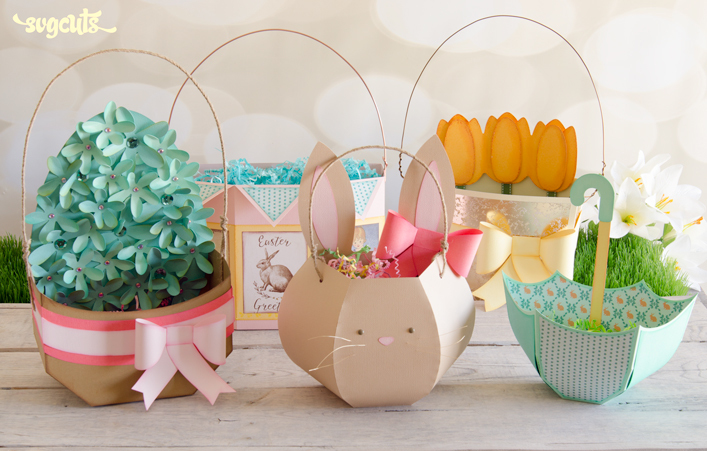 Each one goes together in a snap! 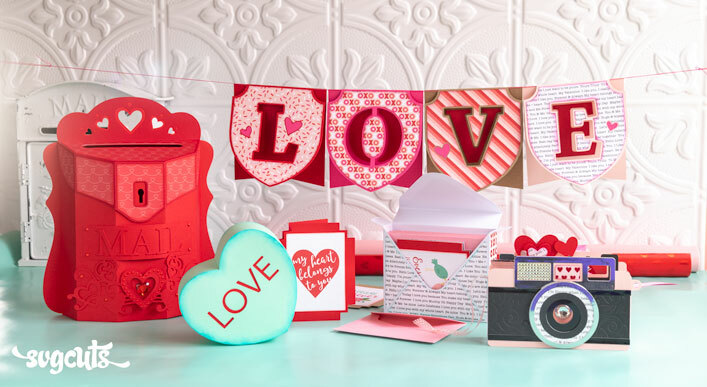 Solid-color paper shown is all American Crafts (”AC”) card stock paper. 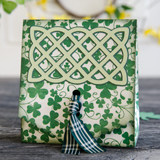 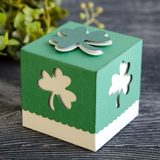 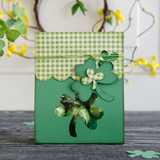 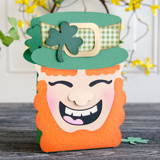 Patterned paper shown is the Shamrock Collection by Authentique Paper. 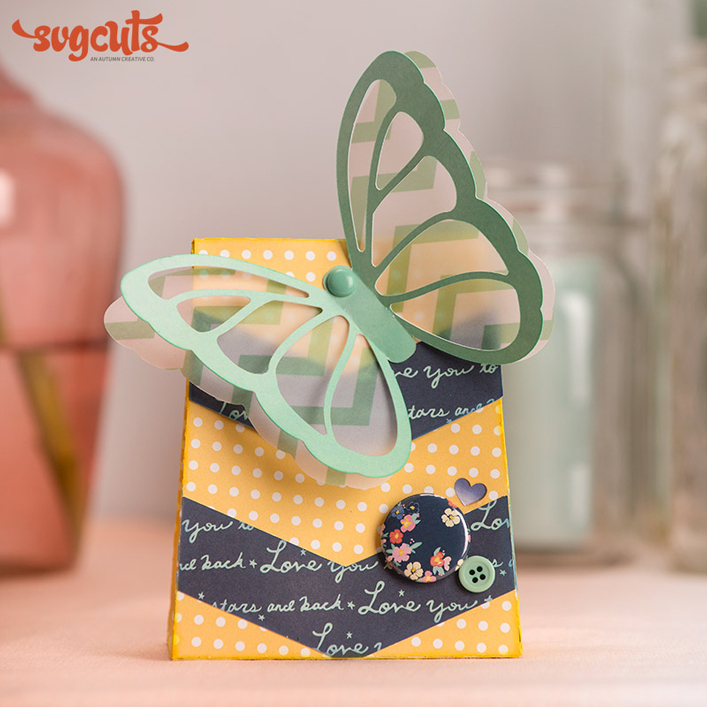 The stamp shown is from the Operation Write Home stamp set by Hero Arts.